You're preaching to the choir. A little lower down in the list of threads here there is a thread called, "Should justice have limits?" Maybe you could go there and tell me if the things it talks about are mentioned in the protocols of the elders of zion. 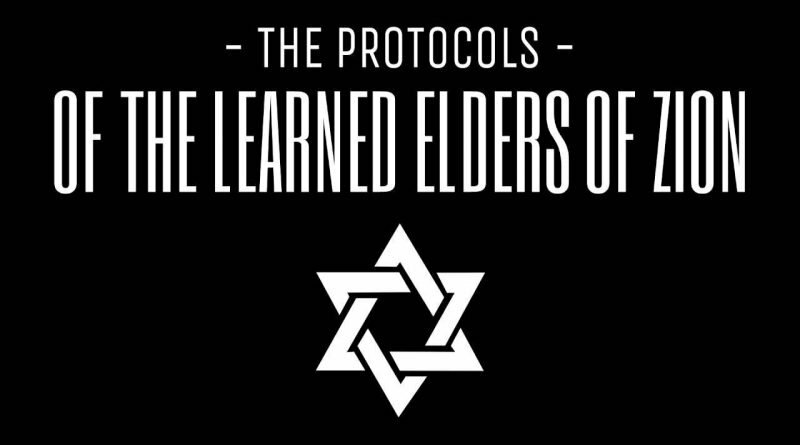 According to the state media the “Protocols of the elders of Zion” is an anti-Semitic forgery. It certainly is anti-Semitic, which makes it all the more likely that it´s an authentic Zionist document, as Zionism is firmly rooted in anti-Semitism.